Established 1986, The Livery Stable Automotive keeps your car dependable with automotive maintenance and repair services. Our full-service auto repair facility is located at 804 East Dennis Ave. Olathe, KS 66061, where we also offer a full line of competitively priced consumer and commercial tires. Our inventory features the industry’s best tire brands, like MICHELIN®, BFGoodrich®, and Uniroyal®. Ready for service? 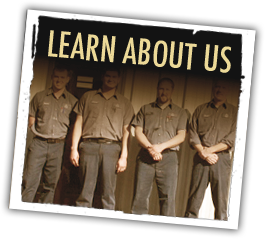 Our knowledgeable staff includes ASE-certified technicians who are trained to accurately diagnose automotive issues the first time. Contact The Livery Stable Automotive for a quote on an automotive repair service, or schedule an appointment online today. Enjoy free Wi-Fi and free coffee while we service your vehicle. 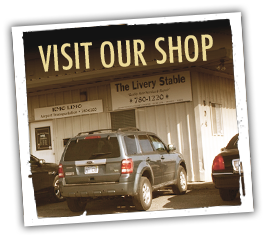 At The Livery Stable Automotive, you'll receive friendly and honest service and repair.